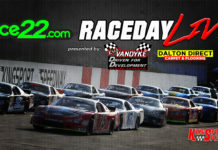 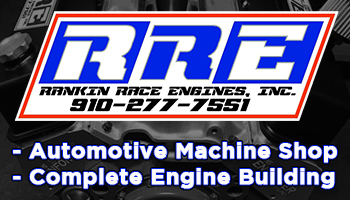 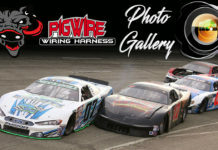 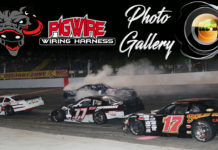 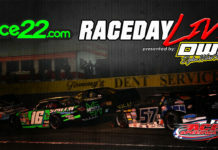 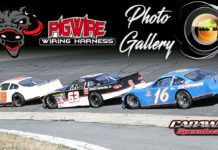 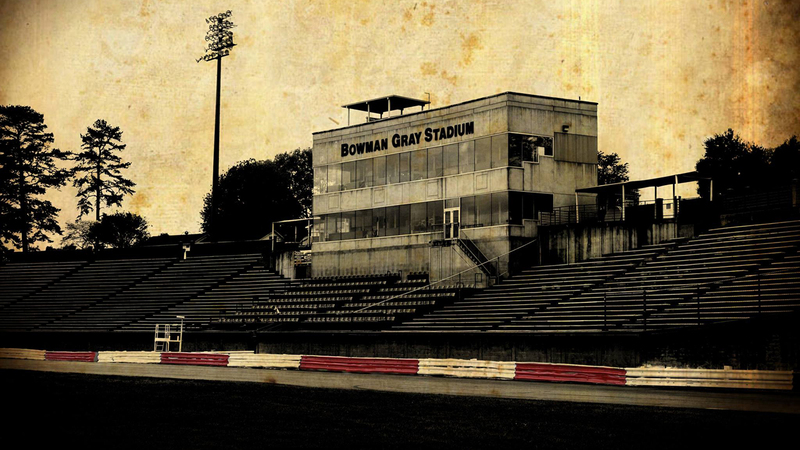 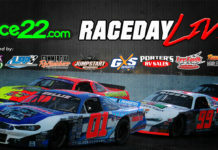 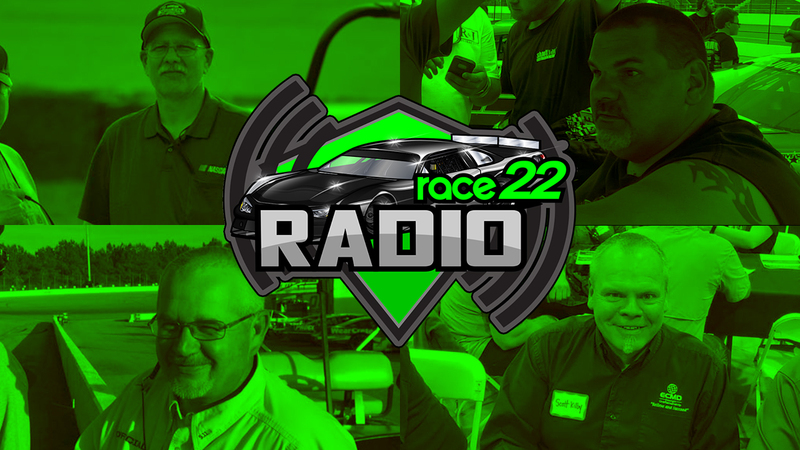 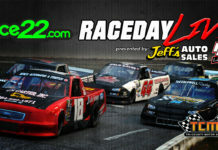 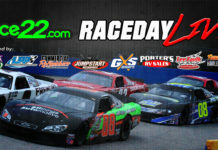 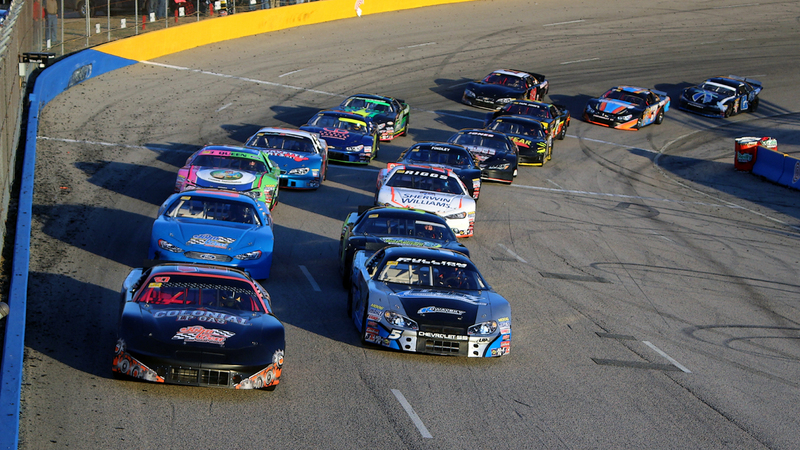 On Monday night, RACE22 Radio will host its first roundtable discussion with this one centered around the latest on rules and the technical side of Late Model Stock Car racing. 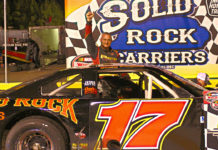 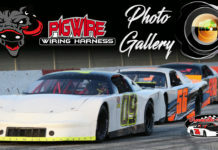 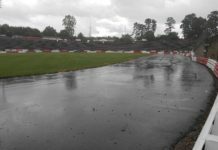 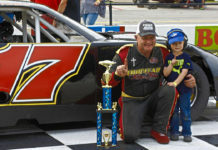 Hunley, Kilby, Saunders and Bushee bring decades of experience in short track racing and intimate knowledge of Late Model Stock Car racing to discuss topics ranging from the latest buzzwords such as spindles and engines to other things on the horizon as well as what needs to be done to help fix the challenges in front of decision makers. 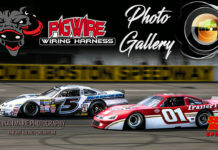 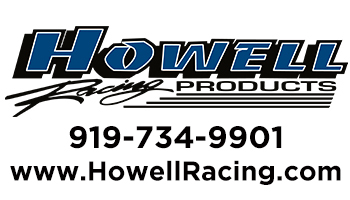 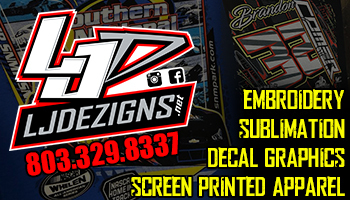 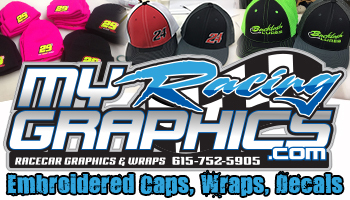 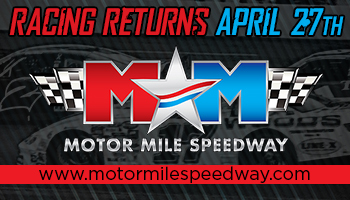 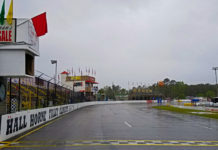 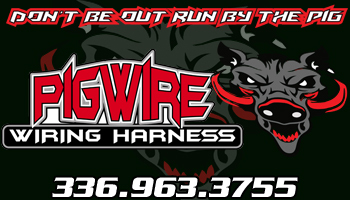 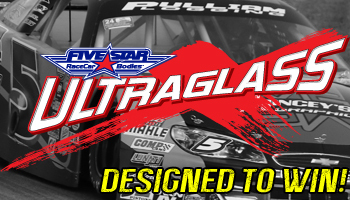 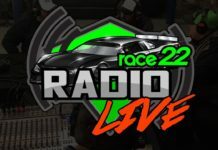 They’ll join RACE22 Radio hosts Langley Austin and Roger Johnson in the PRW Chassis Studio in Performancenter Racing Warehouse in Statesville, NC. 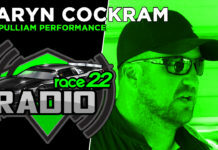 The show will start an hour earlier on Monday evening at 6:00pm and will be a special three-hour broadcast. 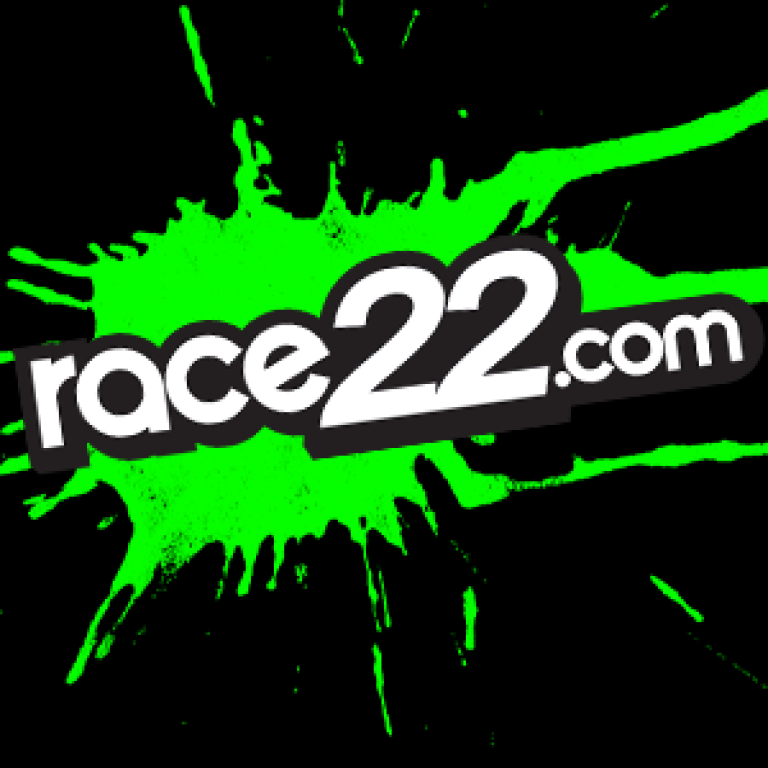 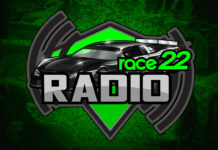 RACE22 Radio will be broadcast live via Facebook Live and will be available soon after the live airing on RACE22.com’s new Podcast platform which is available via these channels; Apple Podcasts, Youtube, Google Podcasts, Spotify, Anchor, Breaker, PocketCasts, RadioPublic, Stitcher and will be available soon on more platforms.